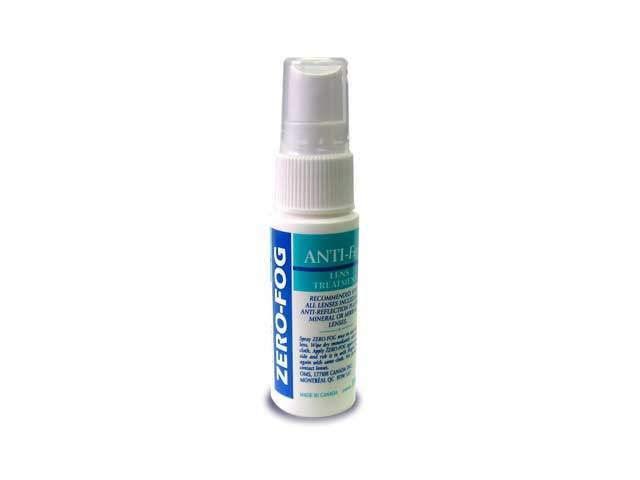 Lens cleaning and treatment providing an effective anti-fog coating. It is formulated to be safe and non-irritating to your eyes! Please read the following important notice if you have purchased or wish to purchase ZEROFOG for use with our Aquagoggles v1 and/or v2 swimming goggles.